2000 : The founder of OPENevents completed his initial IT missions in the events sector. This turned out to be a revelation and led to the meeting of two ideas men! After working together at determining what an exhibition centre needs in terms of information technology, Jacques GUIGUI (Chief Engineer at the Villepinte Exhibition Centre) and Christophe SUIRE were able to come up with an unusual solution by designing an initial outline for OEnet. This led to the development and deployment of an early version at the Paris Nord Villepinte Exhibition Centre, which received the Décision Micro Telecom Prize in 2003. 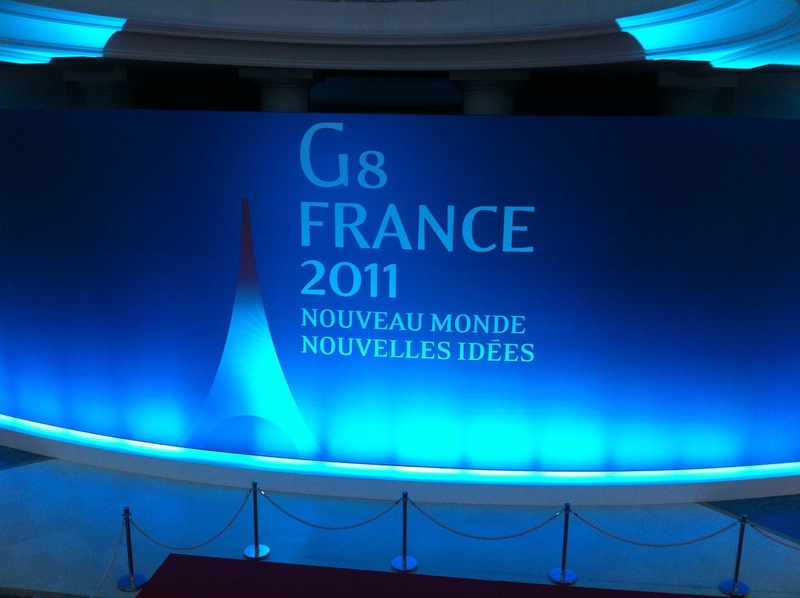 Our first missions managing major world events like the Africa/France Summit in Nice, the G8 Summit in Deauville, the G20 Summit in Cannes. 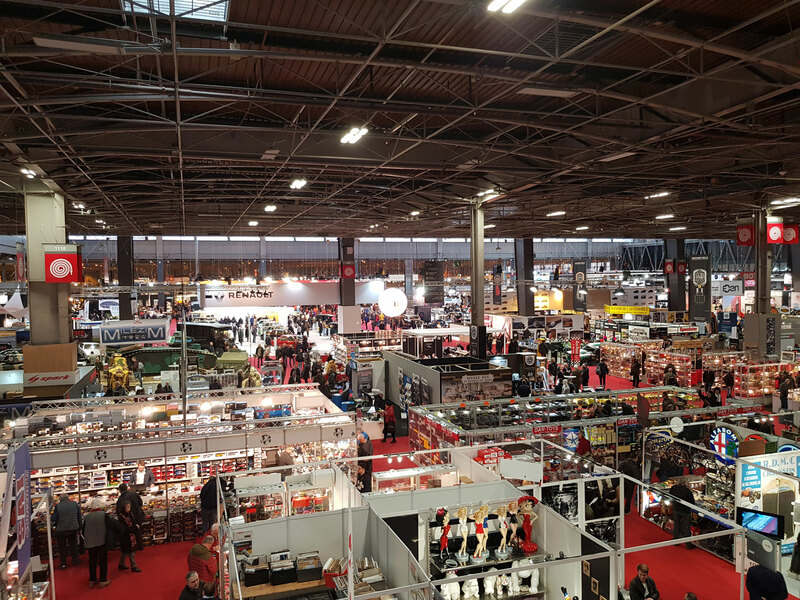 We delivered solutions in prestigious public venues at the Parc des Expositions Porte de Versailles, Paris Nord Villepinte, Paris Le Bourget, the Carrousel du Louvre, Eurexpo in Lyon, the Acropolis in Nice, the Maison de la Mutualité and the Palais Brongniart in Paris, and many more. The company initiated external growth with the purchase of ADELUX (D.FI. group), which was renamed OPENinfo. The unit included most of our open source business. 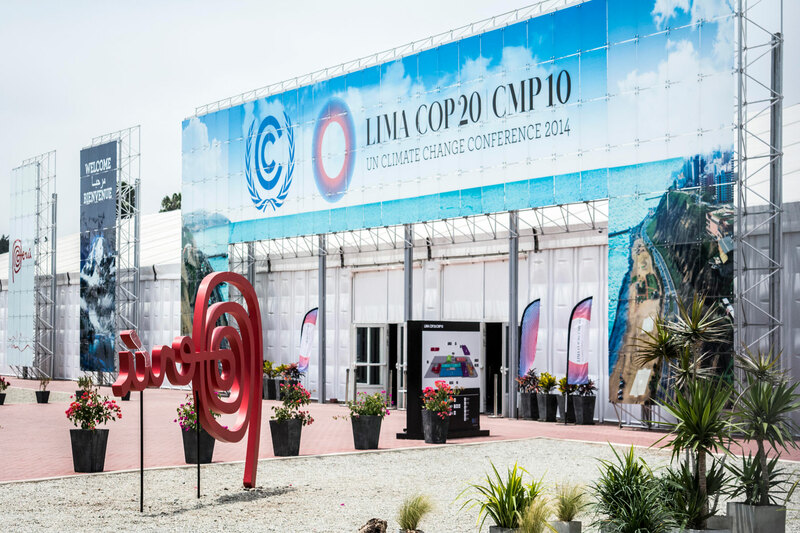 We began our international deployment by ensuring the complete control of the World Climate Summit (COP 20) in Peru, managing a reinforced team of 60 people. 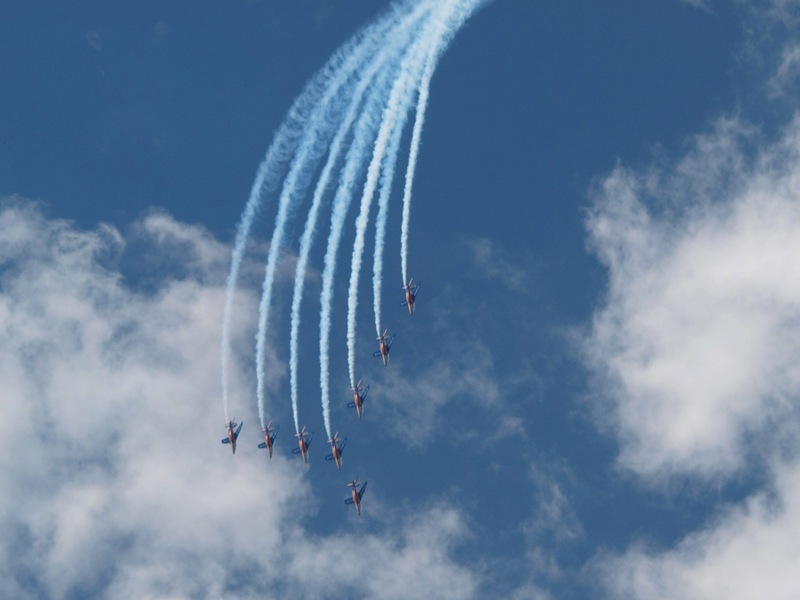 Another world-class mission with the management of all IT services at the Paris Air Show at Le Bourget. New markets were conquered. The Unibail-Rodamco Group asked us to manage all Wifi and network infrastructures at its 18 shopping centres in France, and it validated our captive portal solution to be deployed at all of its European shopping centres (about 50 sites). We secured a new strategic partnership : Network solutions provider HPE/Aruba chose us as the key partner for its “public venues” segment for Europe. This preeminent partnership allowed us to build a comprehensive offer that included hardware, software and services, fully devoted to issues specific to public venues. 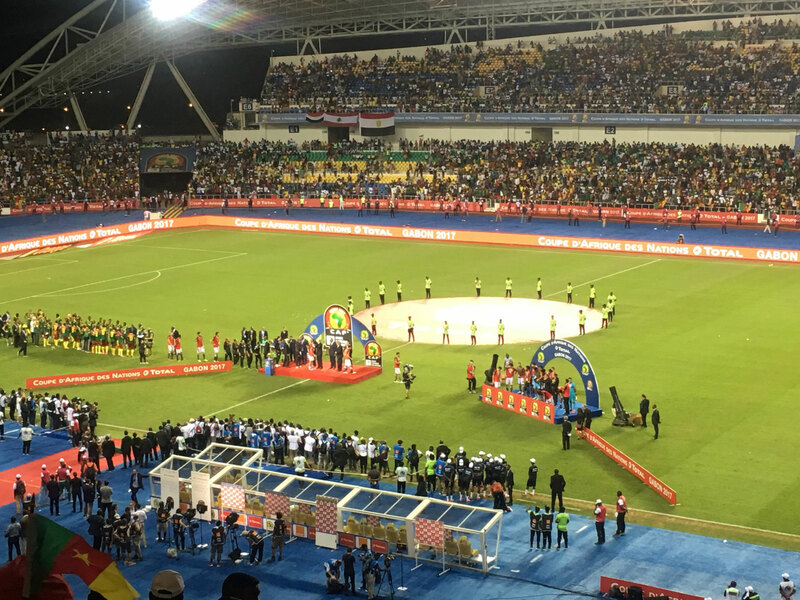 The year saw several international events, including the Africa Cup of Nations in Gabon, the Africa-EU Summit in Côte d’Ivoire and a new edition of the Paris Air Show. 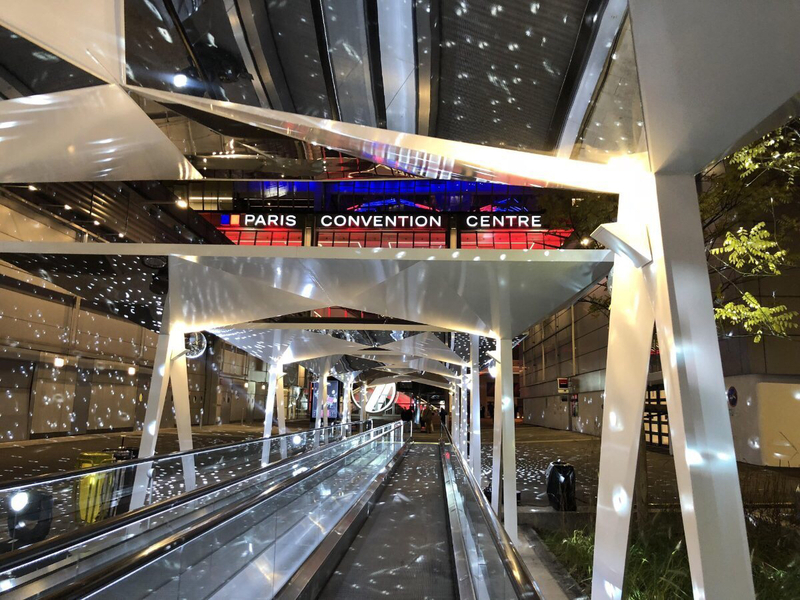 We successfully handled a new challenge by installing a Wifi infrastructure at the Paris Convention Centre, Europe’s largest convention facility. This Wifi infrastructure is the densest such array in Europe and demonstrates the expertise of OPENevents when it comes to delivering very high density Wifi.